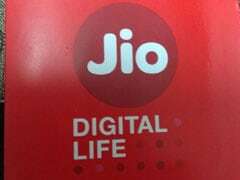 Reliance Jio offers five recharge plans, priced between Rs 149 and Rs 1,699, which offer a validity period ranging from 28 days to 365 days, and include benefits such as 1.5 GBs of high speed data per day for the prepaid subscribers. 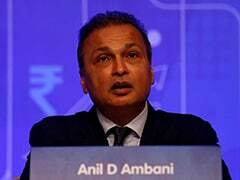 Reliance Jio Infocomm, which offers telecom services under the brand name Jio, is giving its users access to 1.5 GB of high speed internet data starting at Rs 149 for 28 days. 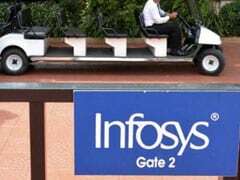 Infosys will acquire the stake in Stater NV through unit Infosys Consulting and the transaction is expected to close in the first quarter of fiscal year 2020. 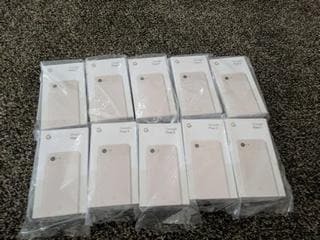 Jio recharge offer: In all of the seven recharge packs, Reliance Jio offers benefits such as 100 SMS per day and free voice calls for their respectively validity periods, according to the company's website - jio.com. 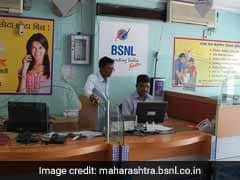 Recently, DoT helped BSNL in clearing its salary bill for February after the PSU found it hard to pay up on its own from its service revenues. 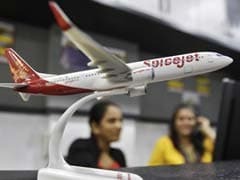 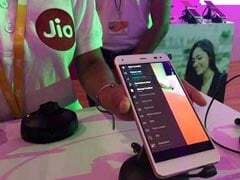 Reliance Jio Infocomm, which offers wireless telecom services under the brand name Jio, among its various recharge plans, offers high speed internet packs for usage of 1.5 GB and 2 GB of internet per day. 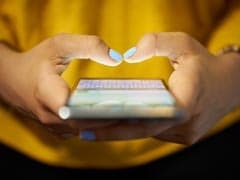 BSNL has been seeking 5Mhz of 4G spectrum on 2100 Mhz band for which it had sent a proposal approved to DoT. 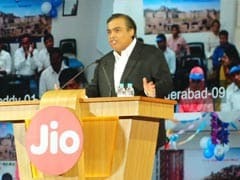 Reliance Jio recharge plans being offered for 2GB of high speed internet data are priced between Rs 198-Rs 498 and come with a validity of up to 28 days and 91 days respectively. 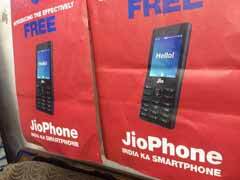 Reliance Jio Infocomm which offers wireless telecom services under the brand name Jio, apart from its regular offerings, also gives its users long term recharge packs starting from Rs 999 to Rs 9,999. 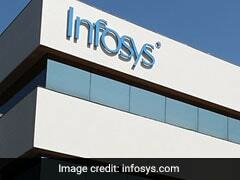 UK-based automobile and aerospace major Rolls-Royce has selected Infosys as a strategic long-term partner to deliver engineering and digital services.